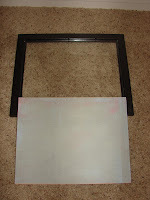 I’m finding that frames are very versatile products -- handy for more than just displaying our favorite captured moments. Part 2 of Frame IT will replace the paper calendar’s you have handing above your desks, with one wipeable, calendar base. 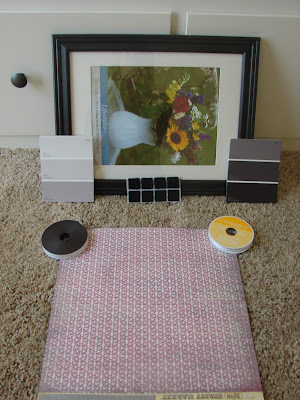 As, I mentioned in Part 1, I have the “organization gene” something fearce, so this DIY was another must-have to feed my controlled OCD self:) It will require a trip to your local home improvement store, and a little more time then our last project – but all-in-all, it is realtivly simple and fun! 1. 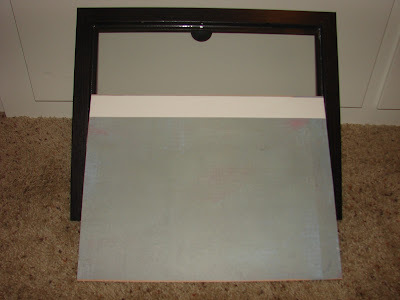 Cover the back of the frame with scrap book paper. 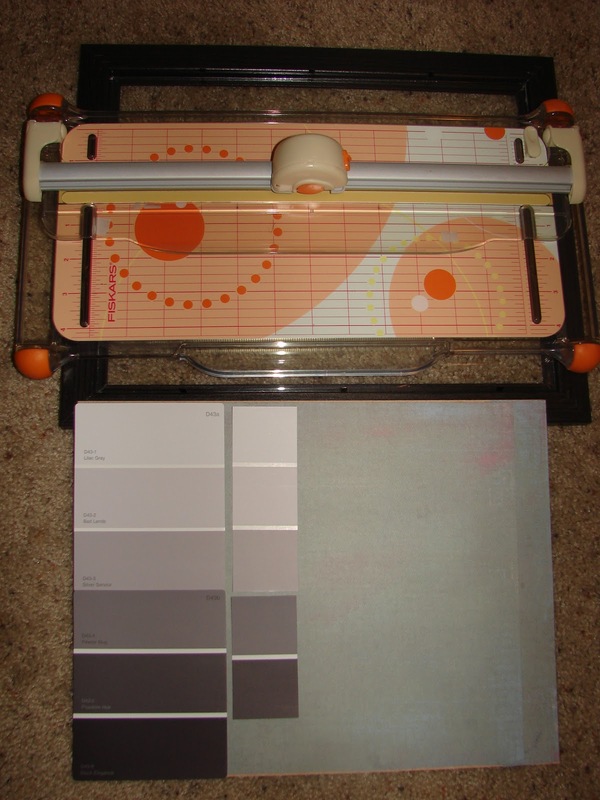 This step is not necessary, but if you end up with white space between your paint strips, it will be nice to have a clean color, rather than the cardboard looking back. 2. 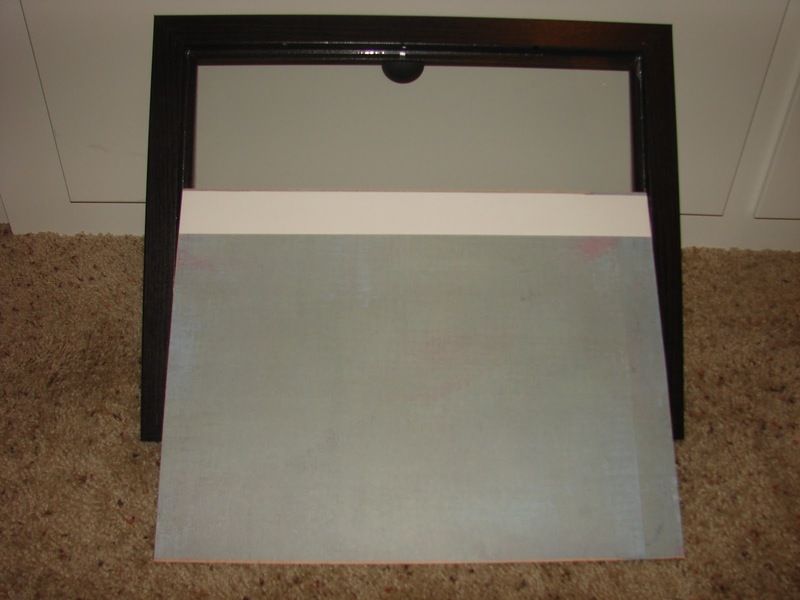 If your frame comes with a paper matte – Remove it, and cut a striaght line across the top. 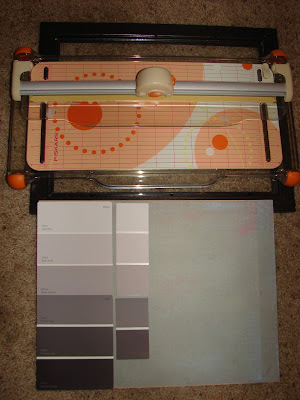 This will give you a strip that you will later use to outline the header of your calendar. Super glue this to the top of your base. 3. Cut the bottom color block of your darker strip off. Then cut the wording off each side of the strip. 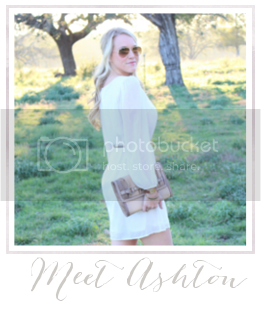 After you cut the wording off you will cut an additional amount off the width -- it should be 1.75 inches wide. 4. Glue the cut strips side-by-side; beginning at the bottom of the header strip. 5. 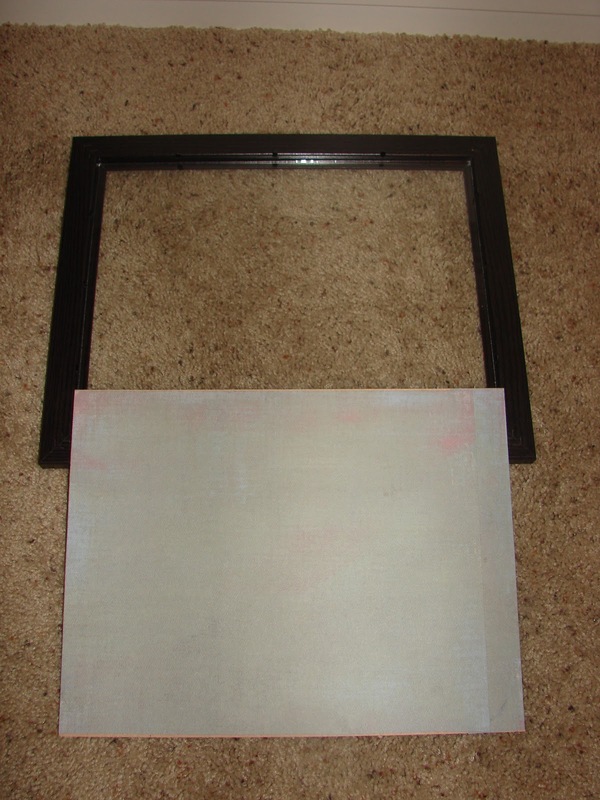 Connect frame back to frame base, and remove the two handing brackets from your framing kit. Attached these to the right and left side of the base and screw in. 6. Cut 24 inches of ribbon off your spool and run through each of the brakcets – tieing at bow at the top. 7. Attached velcro stip to left side of the frame, and attached the corrosponding strip to the side of your vesa-V.
8. Hang and begin scheduling.